Gorgeous Cape Cod! 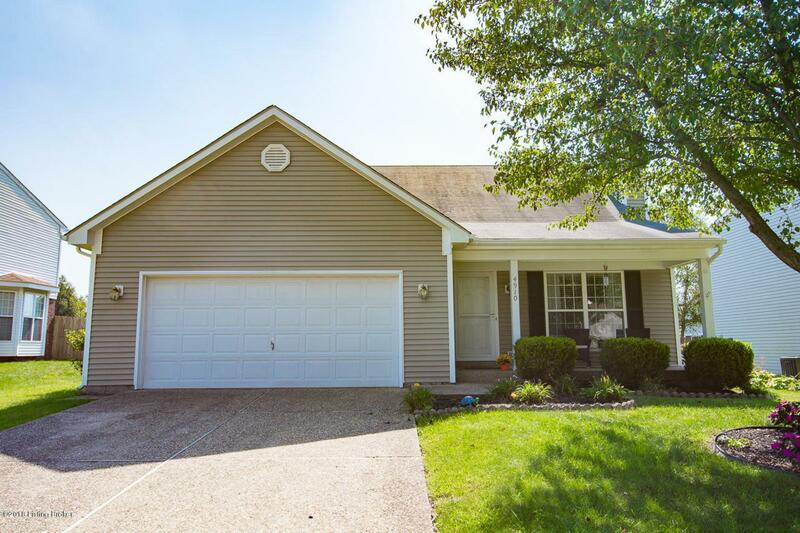 You'll Fall in Love with this 3 Bedroom, 2 Full Bath home. 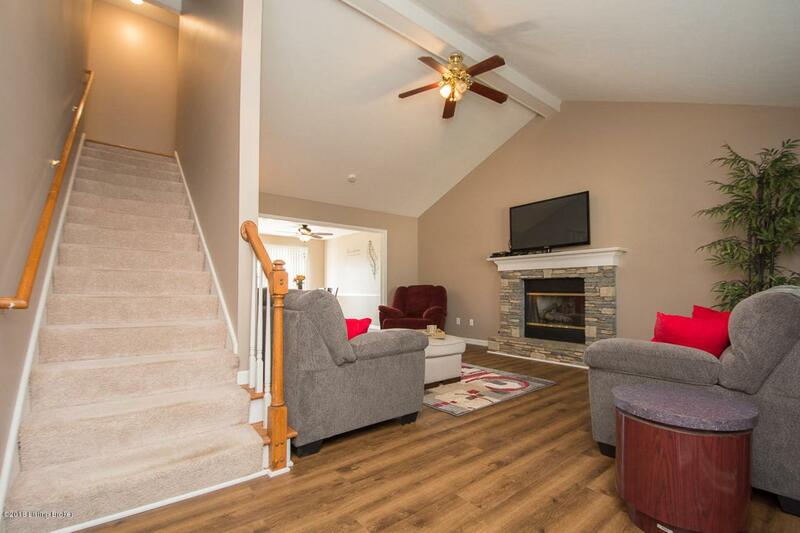 Features include an open-concept floor plan, new flooring, Great Room with a beamed/vaulted ceiling and fireplace, large Dining Area and Kitchen great for entertaining, a first floor Bedroom and Full Bath which could be used as the Master, first floor Laundry and a fenced-in Backyard. (See a list of recent UPDATES attached in the Documents section). Make your way upstairs to the spacious Master Suite, the 3rd Bedroom and a beautiful Full Bath. A Bonus Room is also on the 2nd floor - perfect as a Family Room or Office. 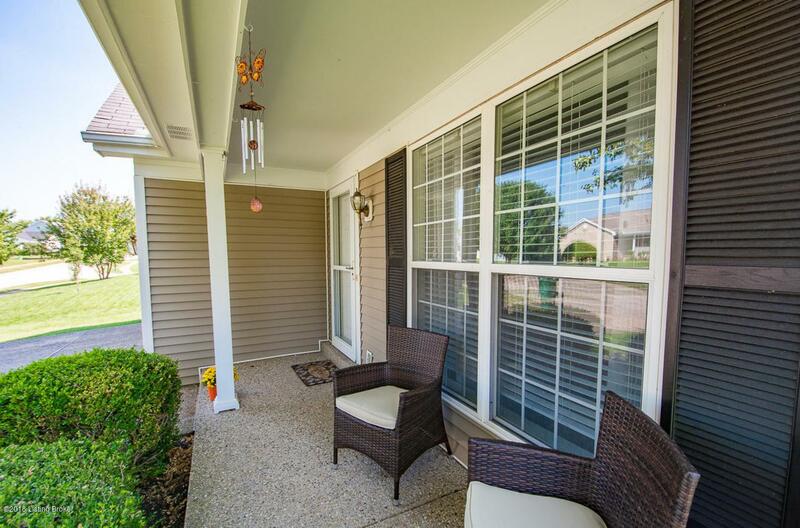 Enjoy a cup of coffee or host a BBQ on the Deck overlooking the lovely Backyard. 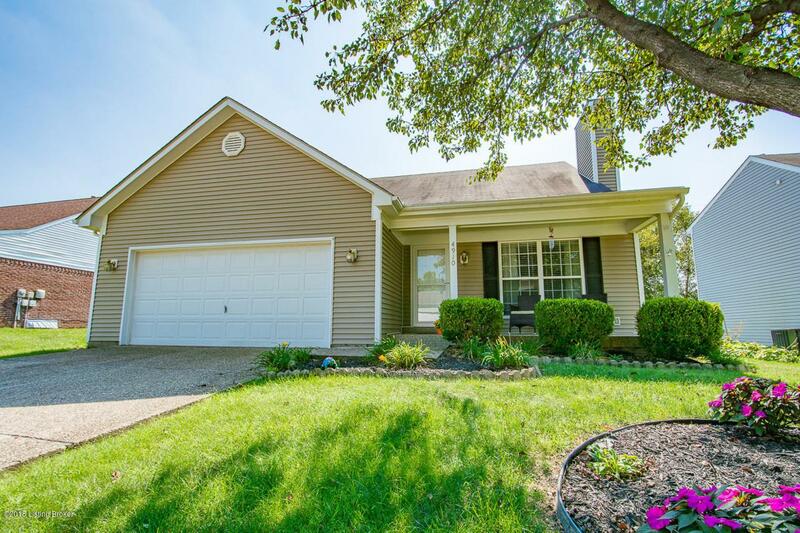 This Well-Maintained Home is Stylish, Functional and Move-in Ready!